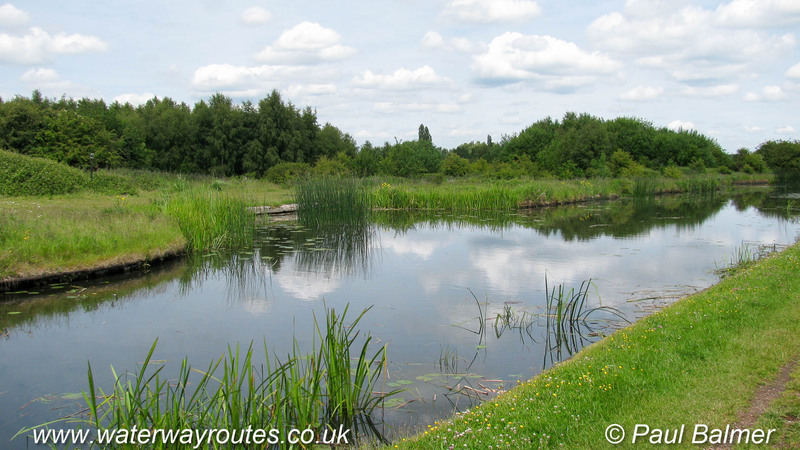 Fishley Junction, on the Wyrley & Essington Canal, is where the now abandoned Lord Hayes Branch once diverged. There are proposals to restore the first few hundred metres of this to form the new route for the Hatherton Canal. This canal would take a new route to Cannock before joining the route of the old Churchbridge Branch to reach the Staffs & Worcester Canal at Hatherton Junction.